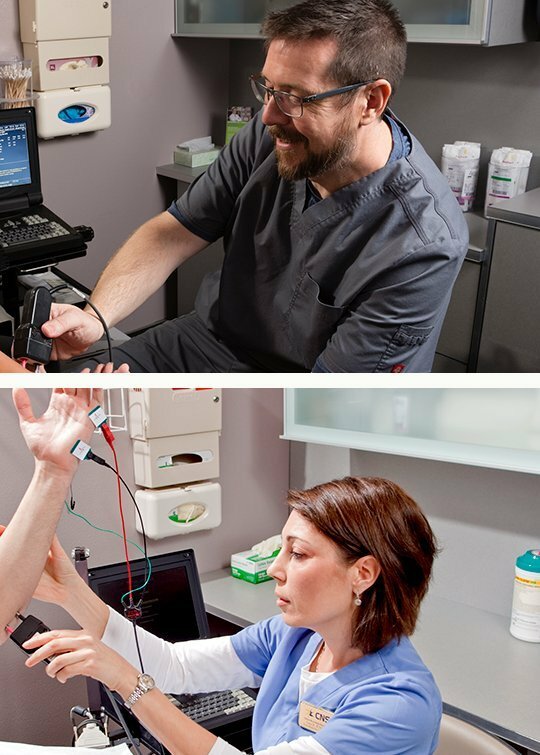 CNS provides outpatient diagnostics and advanced neurological screenings such as EEG and ambulatory EEG testing, muscle and nerve studies (EMG/Nerve Conduction Studies), evoked potentials and other neurodiagnostics (BAER/VNG, SSEP, VEP, Blink). 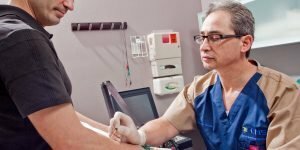 At Clinical Neurology Specialists we aim to provide compassionate, knowledgeable, up-to-date care, education and prevention of neurological diseases for our patients, their families, the community, referring physicians, and other HCPs. Alzheimer’s, Blackouts & Seizures, Dizziness, Headache, Memory Loss, Multiple Sclerosis, Muscle Weakness, Neurology FAQ, Numbness/Tingling, Parkinson’s, Pain in Limb, Sleep Disorders, Spinal Cord Injury, Tremors/Twitches. Our team of neurologists in Las Vegas is made up of Board Certified Neurologists. Medical Director Dr. Leo Germin, FAANEM and full time neurologists Dr. Jessica A Knirk, Dr. William Lujan. 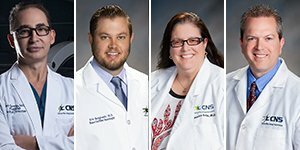 Providing adult neurology in Las Vegas, Nevada. 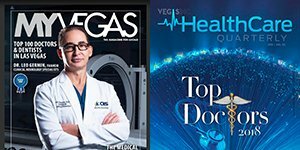 Ratings like Top Neurologist in Las Vegas as seen and featured in local media. 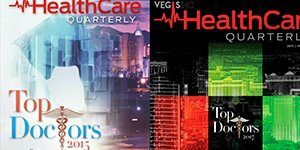 These include MyVegas Magazine, VEGASINC, Vegas Seven, Healthtap online, and by from the many satisfied patients that have shared their positive feedback or review on Angieslist, Facebook, Healthgrades, etc. 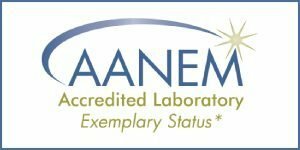 CNS West EDX Lab obtained the Exemplary Laboratory Accreditation status from the American Association of Neuromuscular & Electrodiagnostic Medicine in 2015. The lab offers electrodiagnostic testing, such as Muscle EMG\Nerve NCS, and Evoked Potentials Studies of the upper and lower extremities. Learn more about neurology and neurology conditions on the patient resource page. Alzheimer’s Disease, Carpal Tunnel Syndrome, Diabetic Nerve Problems, Headaches, Migraines, Multiple Sclerosis, Myasthenia Gravis, Neurology Conditions, Parkinson’s Disease, Spinal Cord Injury, TIA, and TBI. 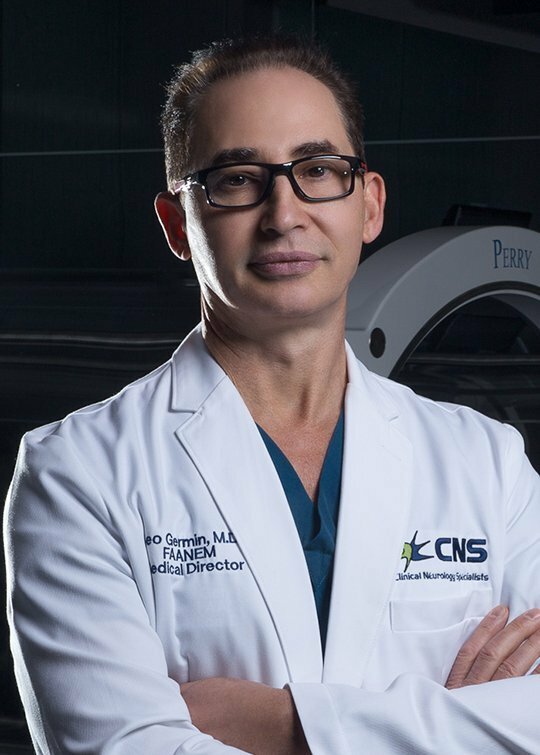 Dr. William Lujan is a board certified neurologist in Las Vegas. Dr. Lujan received his medical degree from University of Arizona. Dr. Lujan has been practicing neurology for over 22 years . Dr. Lujan served in the U.S. Air Force. 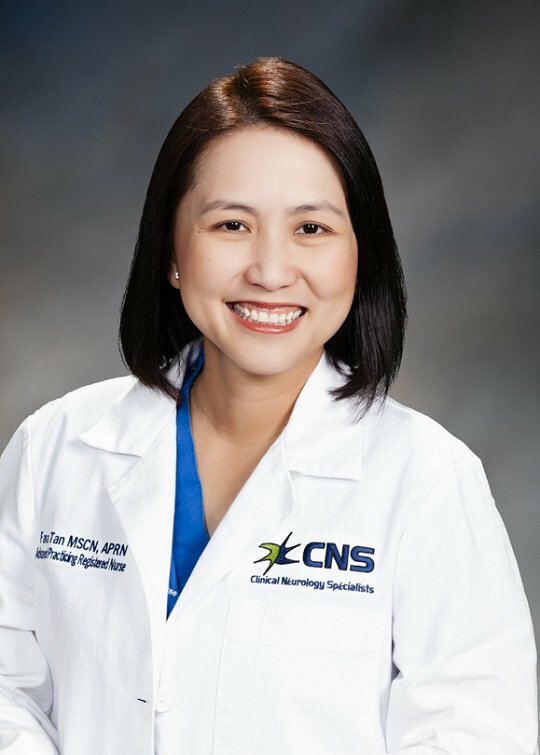 CNS utilizes board certified electrodiagnostic technologists, trained and experienced technologists performing Nerve Conduction Studies, EEG diagnostic testing, and Evoked Potentials Studies such as, Visual Evoked Response, BAER, and SSEP. The EMG Lab offers muscle and nerve testing, such as EMG, NCS, and Evoked Potentials. Dr. Germin serves as Medical Director. Electroencephalography records the brain’s electrical activity to help your neurologist diagnose certain medical conditions. The diagnostic cerebral ultrasound is a non-invasive ultrasound method used to assess the blood circulation to the brain.